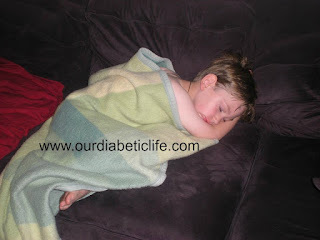 Our Diabetic Life: Apathy and ignorance are what cost us the most. Apathy and ignorance are what cost us the most. Insurance is a for profit business, so this is a legitimate question. It used to be that things were billed according to minutes, or hours spent with a patient. What is one’s time worth? That’s a fair question. It used to be that a medicine was priced according to production costs along with a specific profit margin. What did this medicine cost to make, and what is a fair percentage for profit? Also, a fair question. Ouch. Again…what is life worth? There is a video on Facebook of a man confronting his congressman asking, “Is it moral to see a human being drowning and ask if they can pay to be saved?” From what I understand, if a person shows up to an emergency room and has no money, he will be saved regardless. If a person shows up to a pharmacy and asks for insulin, and has no money? That’s too bad. You can’t have it. The hormone that your body must have to stay alive will be withheld from you if you do not have the means to pay, or in most cases, even if you do not have a current prescription. It only takes a few hours without that hormone to put you on deaths door. Insulin isn’t a luxury. 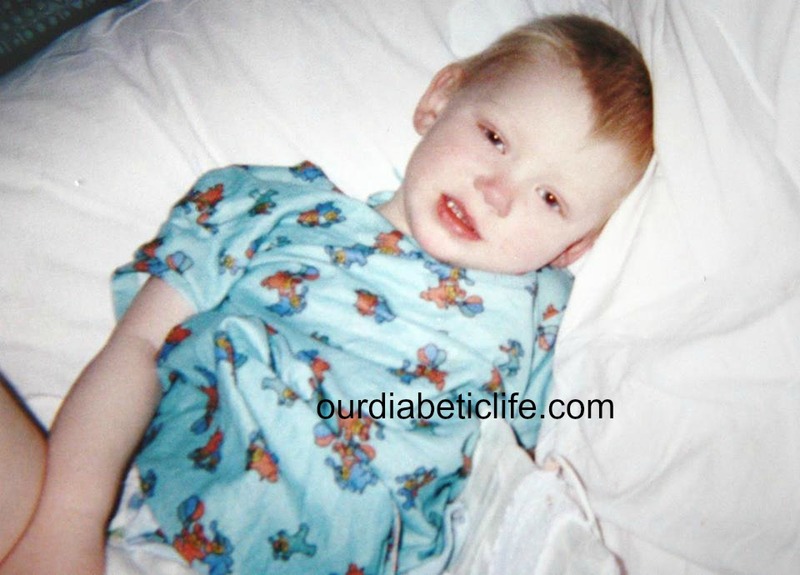 Insulin isn’t plan B. Insulin isn’t negotiable when a person has Type 1 Diabetes. 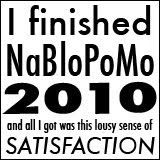 Yet a pharmacist will say no. Is it the pharmacist’s fault? Does the pharmacist even know the difference between Type 1 and Type 2 Diabetes? Does the pharmacist know if someone leaves without insulin, they could die within days? Yes, our healthcare system is messed up in epic proportions, but I believe it is the ignorance that is costing us the most. A month ago there was a new nurse filling in at the Jr. High. I have never met her. I did not know we had a new nurse filling in sometimes. The lunch monitor saw my son eating sorbet for lunch. He knew that my son had “diabetes.” He went to this new nurse, who had never met my son, and told him that my son had diabetes and was eating an unhealthy lunch. What happened next is what’s important: This nurse called my son out of class and gave him a lecture on eating properly with “diabetes” and gave him no less than 4 pamphlets on the rules to living healthy with Type 2 Diabetes. She also told him the consequences of him not eating a healthier lunch. This person is a nurse. She is in the medical profession. She is in charge if there is an emergency with my son at school…and she knew nothing of his condition, or worse, because he isn’t stick thin like my other Type 1 son, she figured that “Obviousy, he’s Type 2.” She undid years of my building his self-esteem in one conversation. 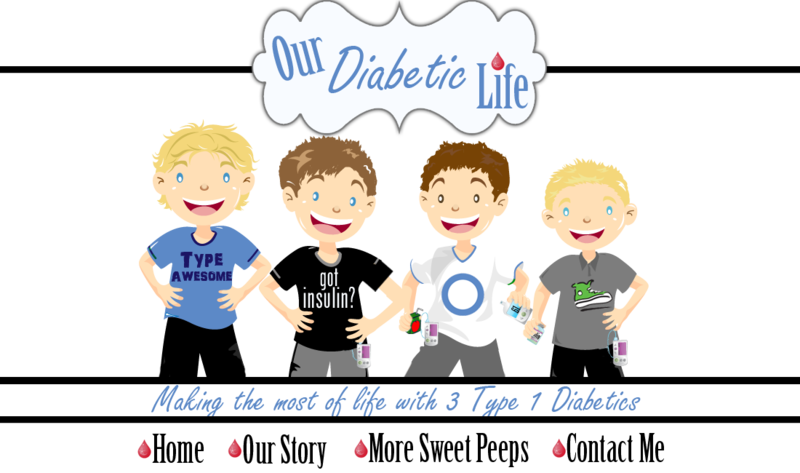 Regardless...if medical professionals, insurance companies and most everyone else on the planet doesn't know what Type 1 Diabetes is…then all our worry and voiced concern is falling on deaf ears. Apathy and Ignorance are costing our community much more than money. They are costing us access to affordable healthcare, and tools needed to survive. 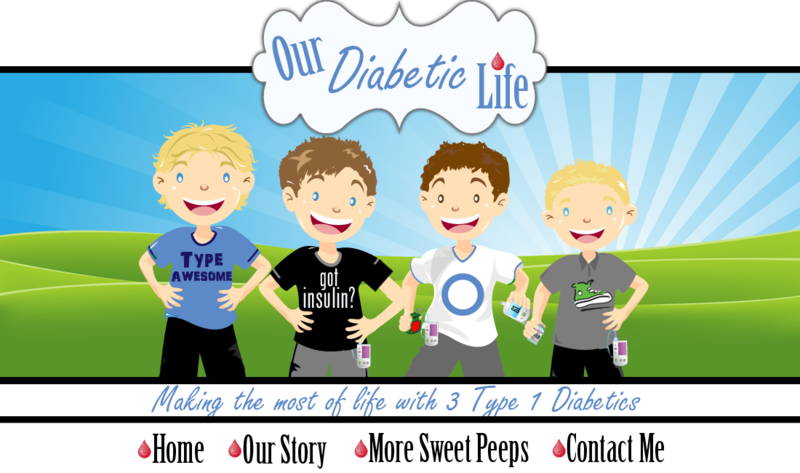 They are costing the Type 1 community lives. Type 2 isn’t even in my wheelhouse and I’m privy to enough information to know they are getting the short end of the stick every live-long day as well. We are worried about the price of insulin yet many insurance companies ask us to prove our children, (or ourselves,) are still on insulin. Insulin companies are hosting workshops to discuss ways to get around the system to pay less, and then upping their prices the next week 8.5%. The information from the bottom did not get to the top. And honestly, do they care? Politicians tout that my children “deserve” their disease because of laziness and lifestyle. My boys were babies when diagnosed. 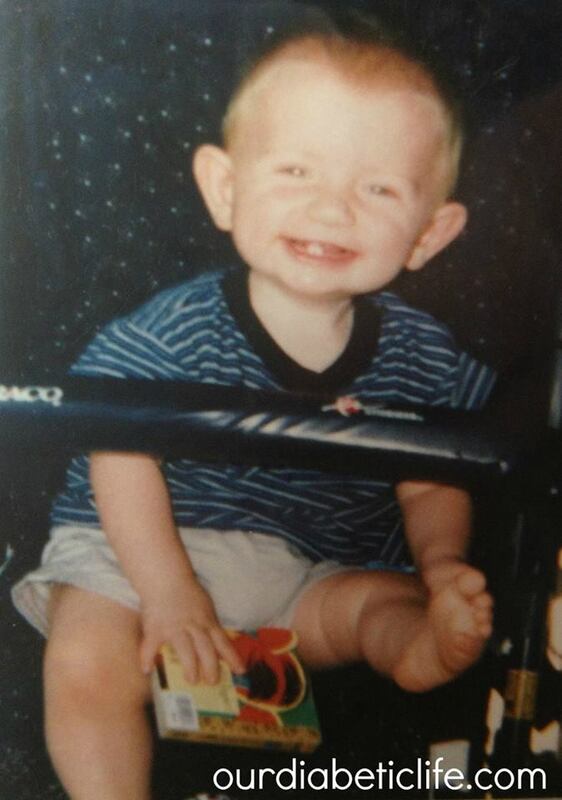 My son J, diagnosed at 8 months old. My son L, diagnosed at 2 years old. My son B, diagnosed at 5 years old. Everything is backwards and education is lacking and my children are suffering because of it and if I could, I would roar a giant roar to stop the madness. We must educate. We must stand up. We must write those in the government, and those reporting news, and tell our stories. Sure, many are controlled by money, or lobbyist, and are playing the system to their advantage. But what if we gave up? What if we stopped advocating, educating…TRYING. What would be the cost of that? I shudder to even think about it. Because I know that the life of my boys is worth more than apathy. Please tell your story. Please try. You are needed. The sub nurse? Nooooooooo!!! Really? I'm sorry your son went through that and I'm frustrated that all of us are going through this right now in the US with insurance and insulin. You are so right-we must not stop educating and it is exhausting but hopefully one day it won't be needed! Every single word you said. Every single word. I have no connection to diabetes other than caring about you and your family. Your excellent and engaging writing has informed me and made me an advocate. Be proud of yourself Meri, you are making a difference. Once again, so perfectly said! !